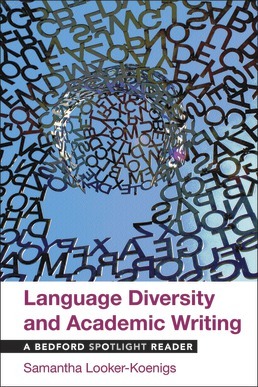 Focused on diversity within your own and others' language, Language Diversity and Academic Writing teaches you to incorporate this knowledge into your academic writing in a way that leads to thoughtful content. Get inspried as readings by linguists, journalists, novelists, educators, writing researchers, and student writers tackle big questions about language and writing from how it affects our identities to how to position yourself as a writer. Chapter One: How Does Language Reflect Who We Are? Chapter Two: How Does Language Affect How Others Perceive Us? Chapter Three: How Does Language Change (Whether We Like It or Not)? Naomi S. Baron, Are Digital Media Changing Language? Erin McKean, How Are Dictionaries Made? 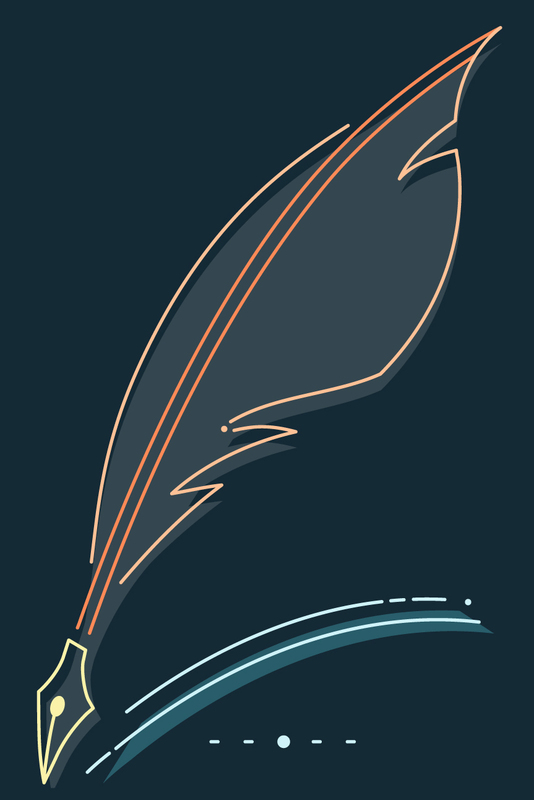 Chapter Four: What Do We Do When We Write? Chapter Five: What Does It Mean to Write "Academically"? Chris Thaiss and Terry Myers Zawacki, What Is Academic Writing? What Are Its Standards? Samantha Looker-Koenigs is Associate Professor of English and Director of First-Year Writing at the University of Wisconsin Oshkosh. In addition to her language-themed first-year writing course, she regularly teaches undergraduate and graduate English courses on theories of rhetoric and writing. Her research--published most recently in Teaching English in the Two-Year College and in Bruce Horner, Brice Nordquist, and Susan Ryan's collection Economies of Writing: Revaluations in Rhetoric and Composition--explores the role of linguistic diversity in first-year writing pedagogy. She earned a B.A. in English linguistics from Arizona State University and an M.A. and Ph.D. in English with a specialization in writing studies from the University of Illinois at Urbana-Champaign.